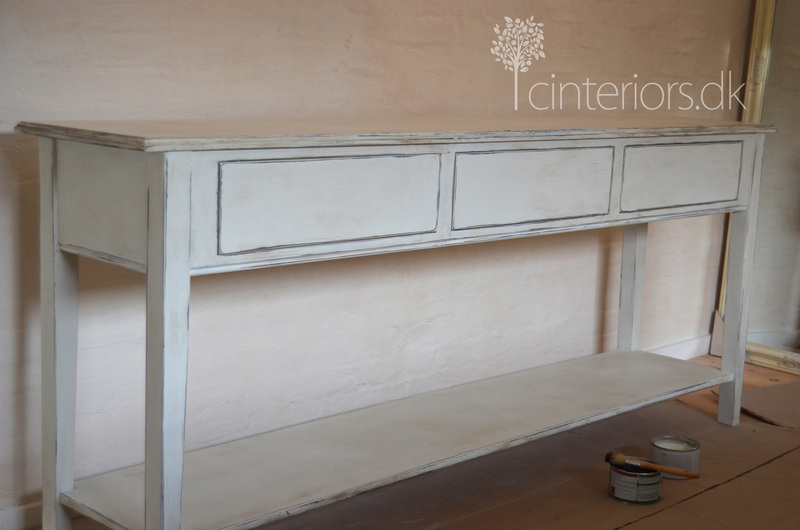 I am working at the moment in a project that involves painting and transforming 13 pieces of furniture. My costumers where inspired by today’s project, which is one of the most wanted looks here in Denmark. 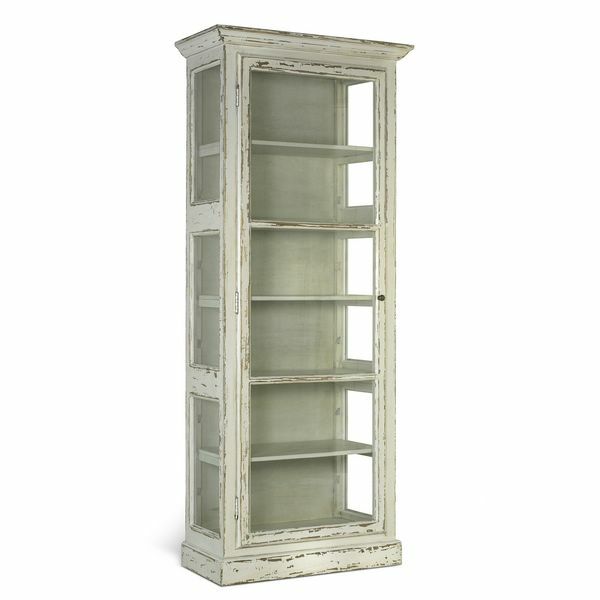 It goes very well in a french or rustic style room. So I though it could be a good post to share with you guys. This is the first time I am painting a newly made piece of furniture. My costumer could not find the console board with the finish she was looking for. She then ordered it unpainted, and she hired me to do the rest of the job. 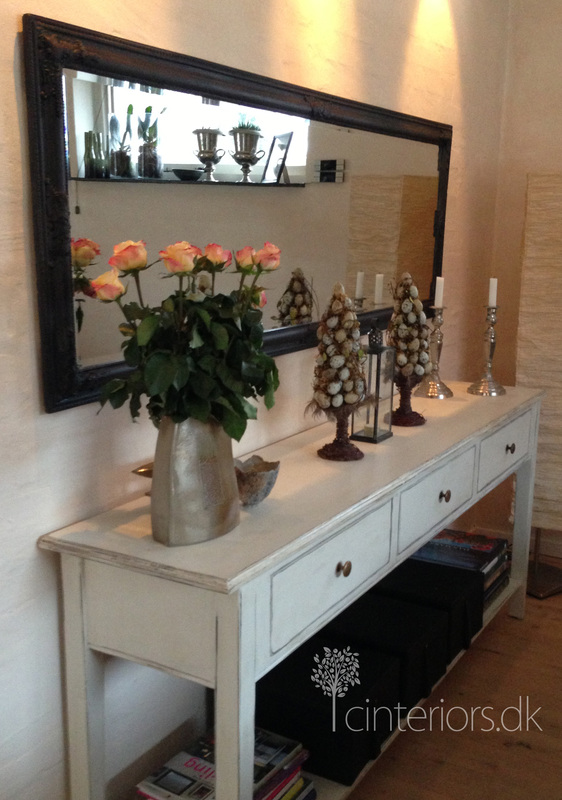 She wanted the Nordal look (fresh produced distressed furniture), she already had a showcase made by Nordal, and she wanted the console to match with it. First of all, seal all knots (wood imperfections) with shellac to avoid the bleeding passing through the paint. It is very important to do this specially if the wood is new. 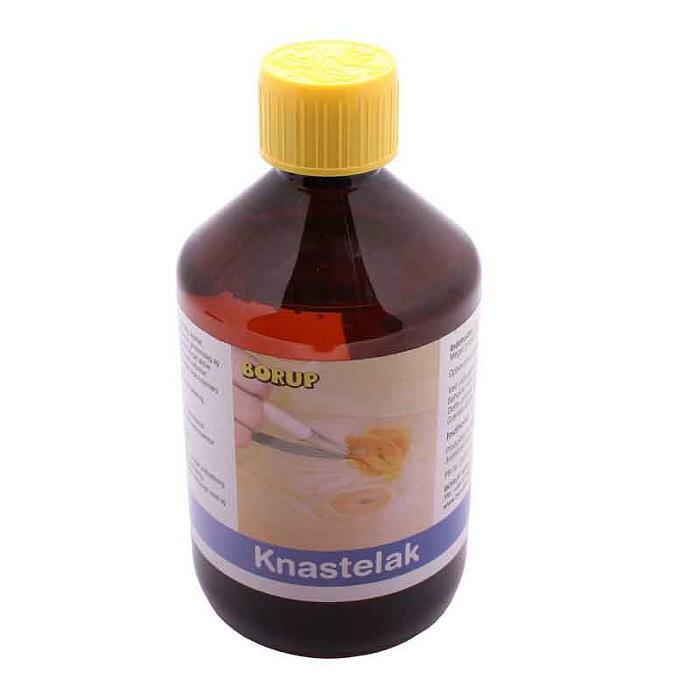 Here in Denmark I use a product call ‘knastelak’, follow the instructions. I recommend you to apply this product one day before you paint the piece. You only need to apply the lacquer on the knots. This was a 4 hours project, and I did the shellac part on the very same day just 30 minutes before I started painted, and it worked just fine. Although the product instructions says that you should allow it a couple of hours to dry. Second step. Applying the base colour. 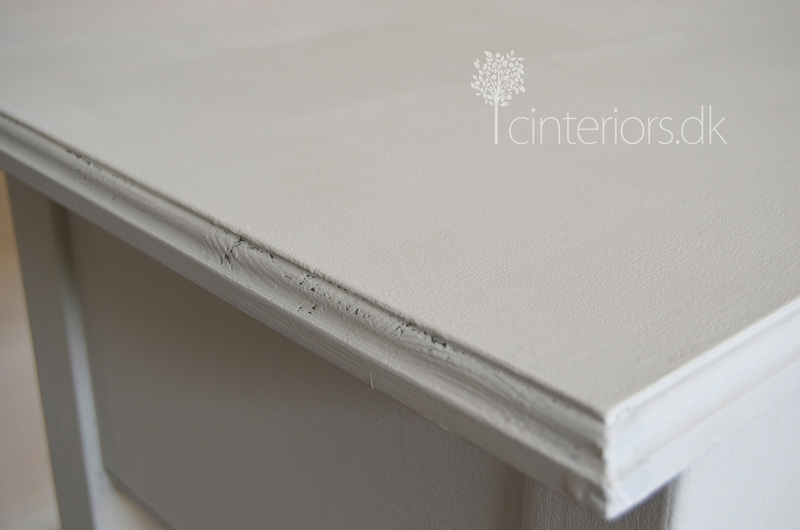 This is the colour you want to reveal when distressing the furniture. I used Chalk Paint™ Graphite for this project. Other options could be French Linen or Chateau Grey if you prefer less contrast. Next step was to paint the whole piece Old White. 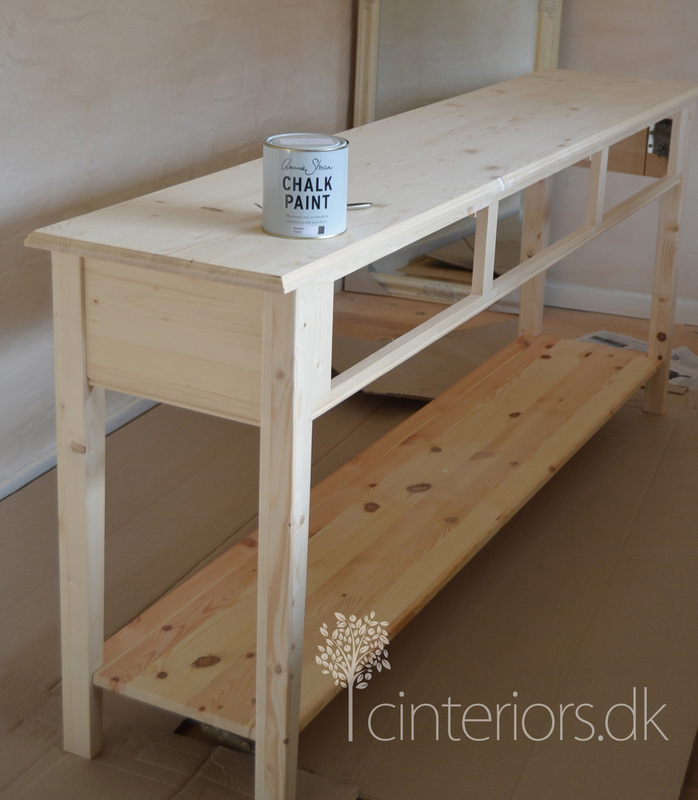 I always give the piece two coats, although Chalk Paint™ has excellent coverage, I recommend to paint twice, to achieve the colour and to give the piece a much better finish. 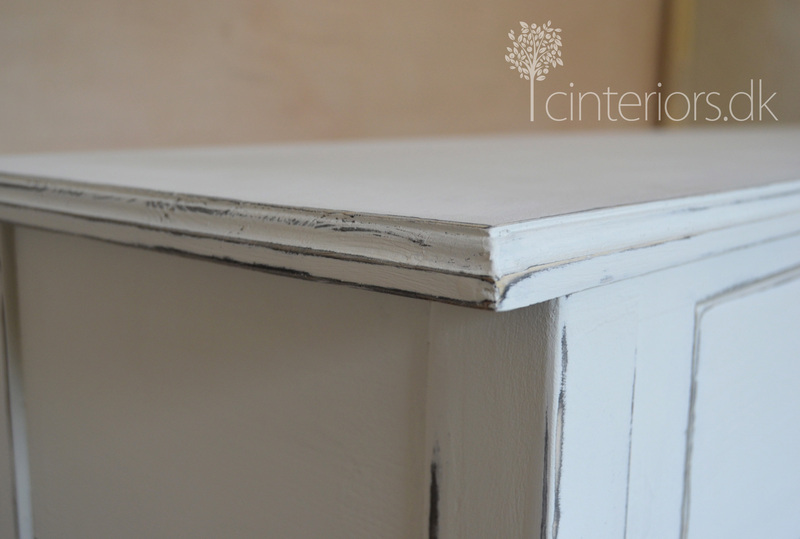 I used a fine sand paper to sand around the corners, trying to recreate natural patina. Wax time! First, do one coat of Annie Sloan Clear Wax, remember just little and do not forget to remove excess of was with a cloth. 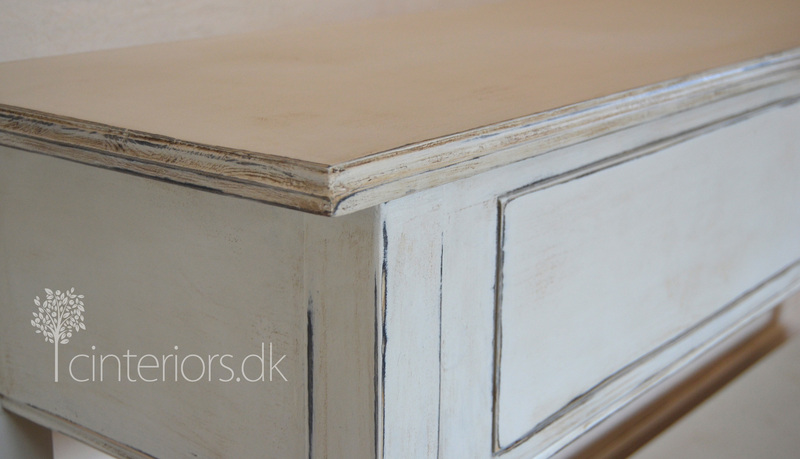 Once I finished applying the clear wax, I continued with Annie Sloan Dark wax to give the colour the old antique look. If you think you were way to generous with the dark wax, you can just apply clear wax working it over the dark wax to remove the excess. The final piece a few weeks after. 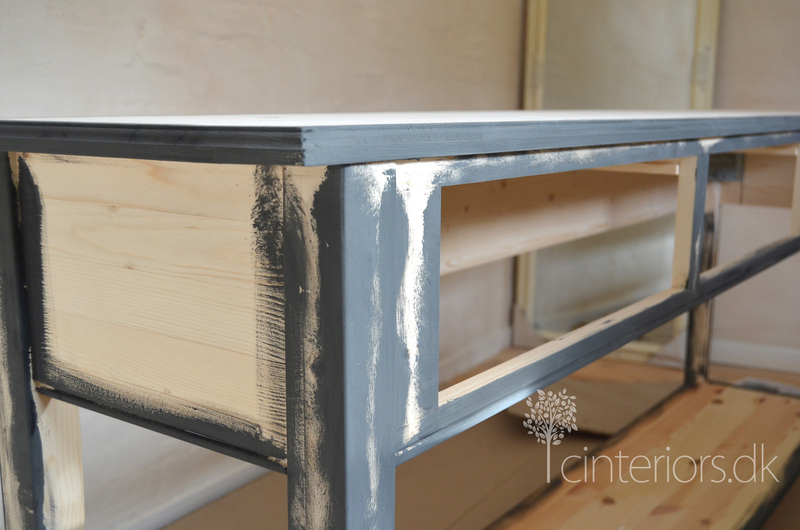 The customer completed the space by painting the mirror frame with Chalk Paint™ Graphite. If you notice the whole process took place right where the the furniture was going to stand. This was so incredible easy. Janet.. thanks you sooo much! Are you still planning to come to Brighton?? Will I get to see you again this year?? I hope so! Great job on that piece. It came out great!